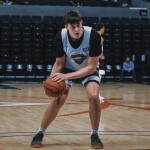 For Westlake seven-footer Will Baker, the Longhorns’ past successes with big men, the makeup of the current team, the plan to use his unique skillset and Texas’ appeal outside of the gym ultimately led him to commit to his hometown school. 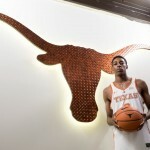 AUSTIN — The more he thought about it, the more it became clear that Texas was home. 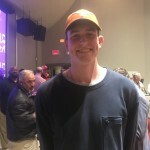 Will Baker, a 6-foot-11, 215-pound center from Austin Westlake, chose to stay home and committed to the Longhorns today. 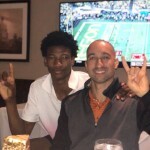 AUSTIN — Shaka Smart and the Longhorns reeled in their second big-time recruit for the 2019 class when Bahamas-native (and current Brewster Academy standout) Kai Jones pledged to Texas this evening. 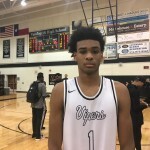 Team updates from workouts and 7-on-7, the immediate and future recruiting landscape, and a breakdown of Shaka Smart’s main targets for the 2019 class. 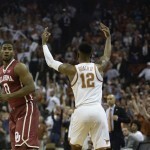 Heading into an important year, Texas head coach Shaka Smart was looking for additional guard help in the wake of Eric Davis and Jacob Young’s departure. 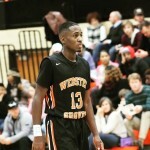 Courtney Ramey is that help and completes a class that now ranks in the composite top ten. 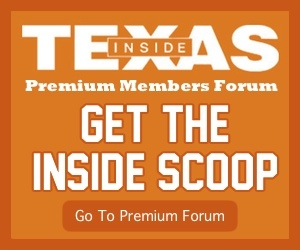 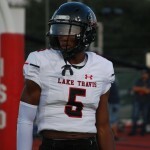 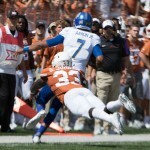 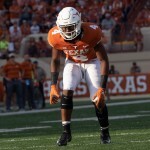 A packed spring game visitor list and Hoops notes on an 2019 Austin-area big man and visiting grad-transfer combo guard in Part II of the Humidor.